1. They’re fun! Lessons are both rewarding and an enjoyable experience. Having an expert in the golf swing exclusively working on your game is a real buzz and it’s the opportunity to really get a sound platform for a lifetime’s enjoyment. 2. 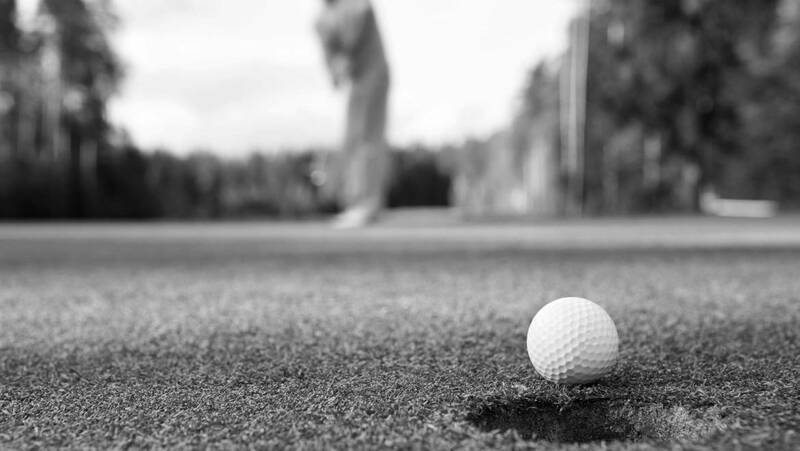 Your PGA pro is a second pair of (well-trained) eyes that can assess your game, pinpoint strengths and weaknesses and provide realistic goals to help you improve. 3. 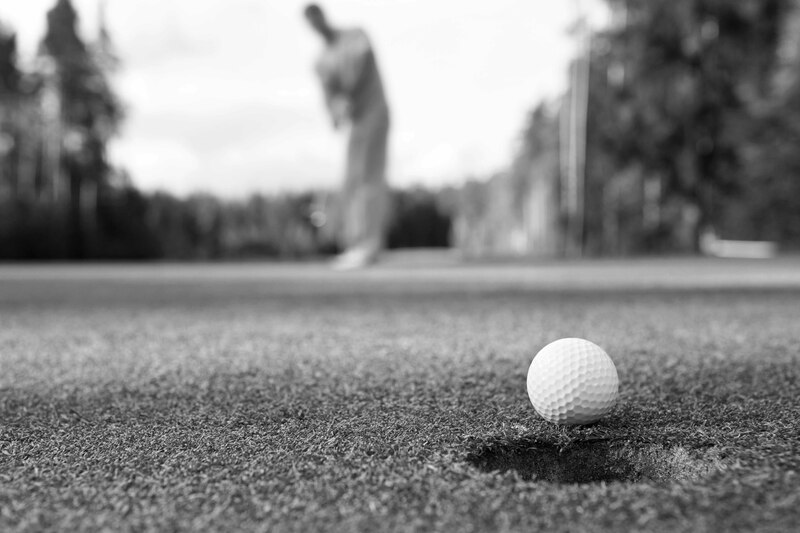 The golf swing is a complex action. Lessons with a PGA pro really help you to understand exactly what is happening, why it’s happening and what you need to do to improve. 4. Good coaching helps realise potential which includes being able to hit the ball further, straighter and more consistently with the net result of enjoying your golf a lot more. 5. Lessons are a great opportunity to discuss equipment and find out what’s best for your swing. The correct shaft strength, club lie, club length, grip size and set combination are all critical to get your best results. 6. You can get the most out of your equipment. There’s no point forking out on an expensive driver, a set of shiny new irons and not being able to hit them properly. Invest in you first and then you will have a win-win scenario. 7. Get your own specific practice drills. Your coach can give specific drills to improve all aspects of the game from “tee to green”. 8. Structured training/lessons, even if just learning the correct fundamentals, can prevent bad habits developing. 9. A good coach is for life! Lessons needn’t be just a one off. Most of us will play golf for many years so having a PGA qualified coach that gets to know your game over the years is priceless. 10. Why not?! Golf’s a fantastic game, who wouldn’t want to get better at it?